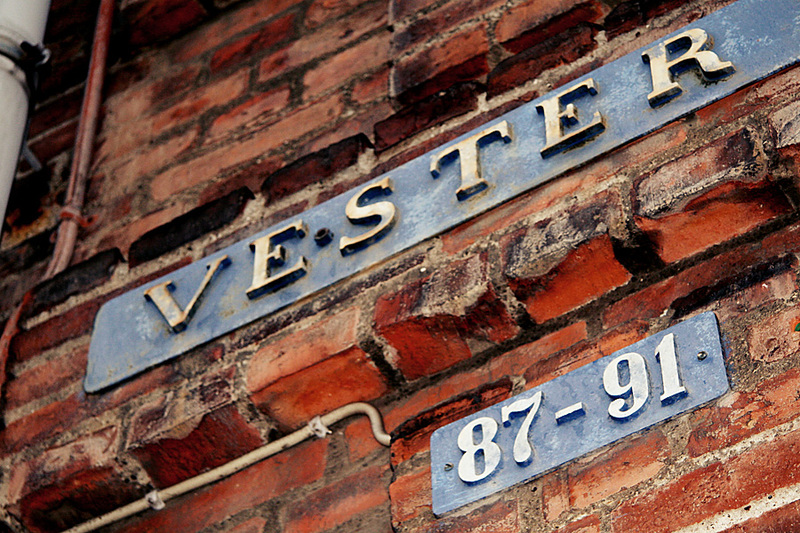 The Danish Beer Enthusiasts are the hosts of an excellent beer festival in Copenhagen. 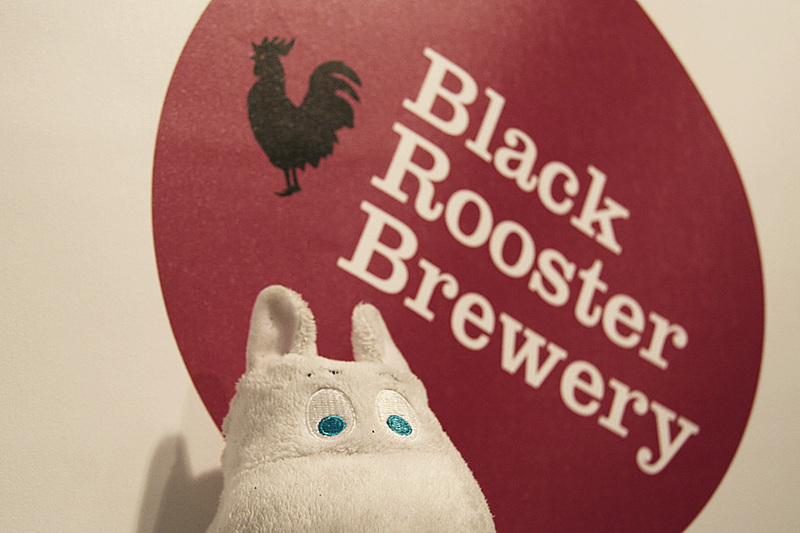 With around 70 exhibitors and a range of 700 beers, this is an excellent opportunity to taste som amazing craft beer. I didn’t get the chance to go this weekend, these are from the 10th Beer Festival last year. 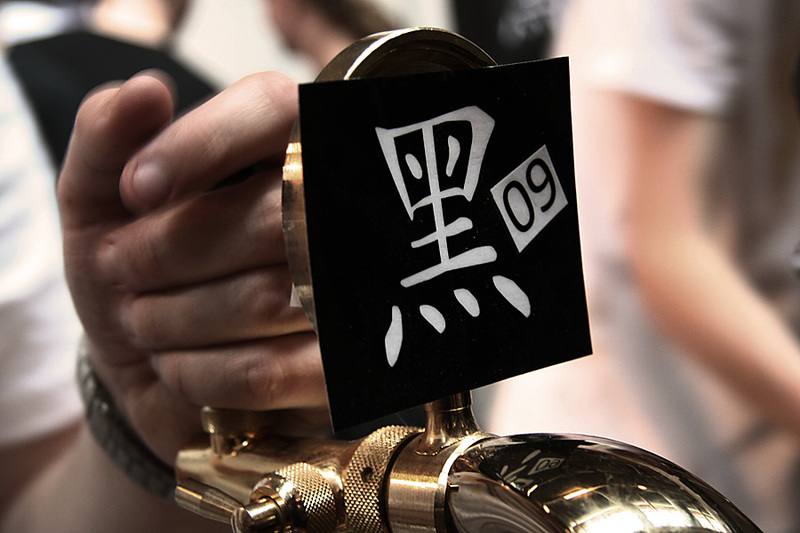 Mikkeller 黑 is a wonderful imperial stout with a cool label. 黑 means black, in both Chinese and Japanese. 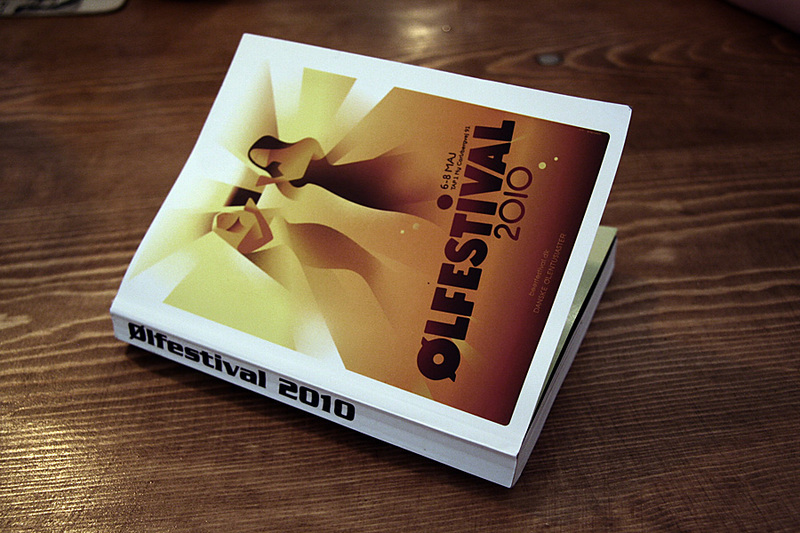 The poster and program cover is designed by illustrator Mads Berg. Talented guy, go check out his work! 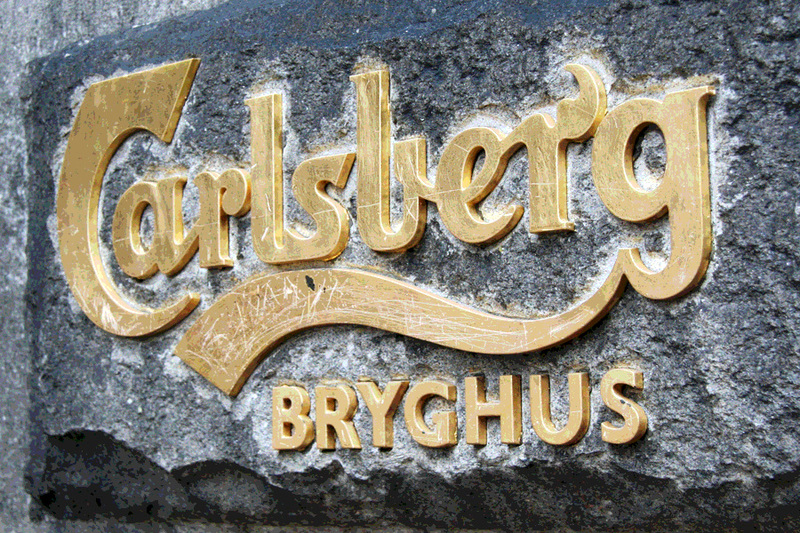 The festival took place in the former Carlsberg Brewery. 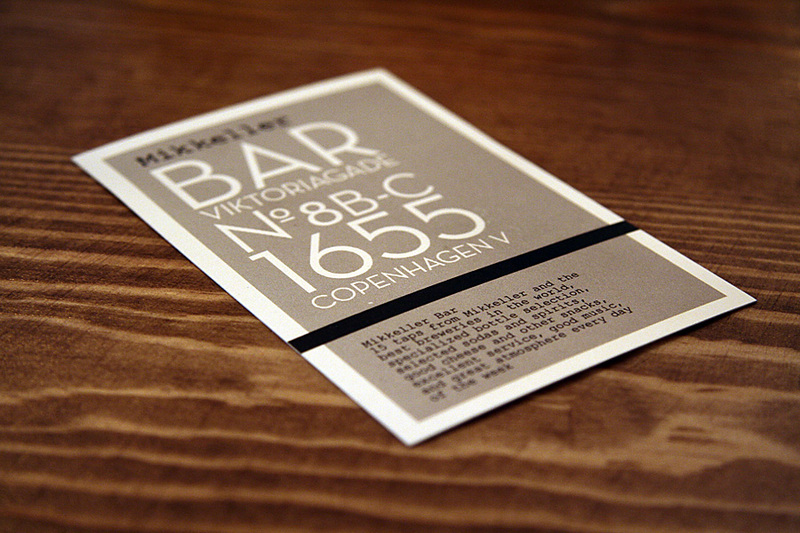 Awesomest Mikkeller Bar was newly opened at the time. 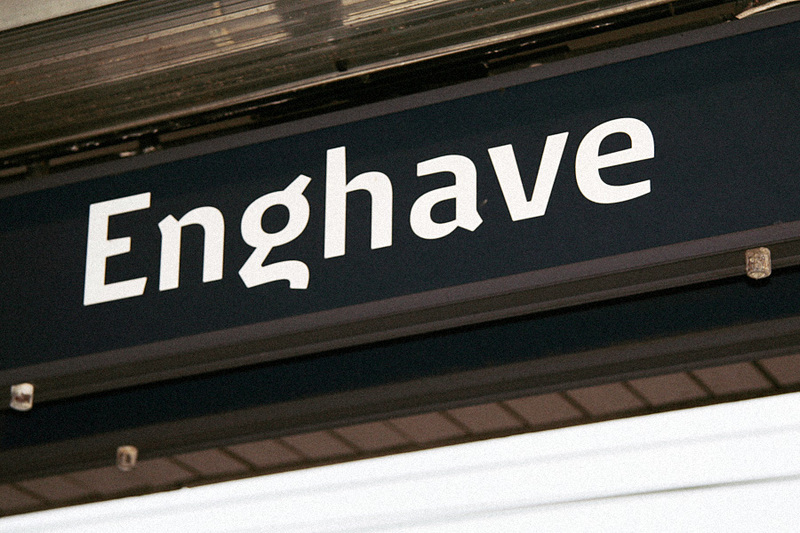 Metro station typography with a font designed specifically for DSB by Kontrapunkt. Behind the elephants. 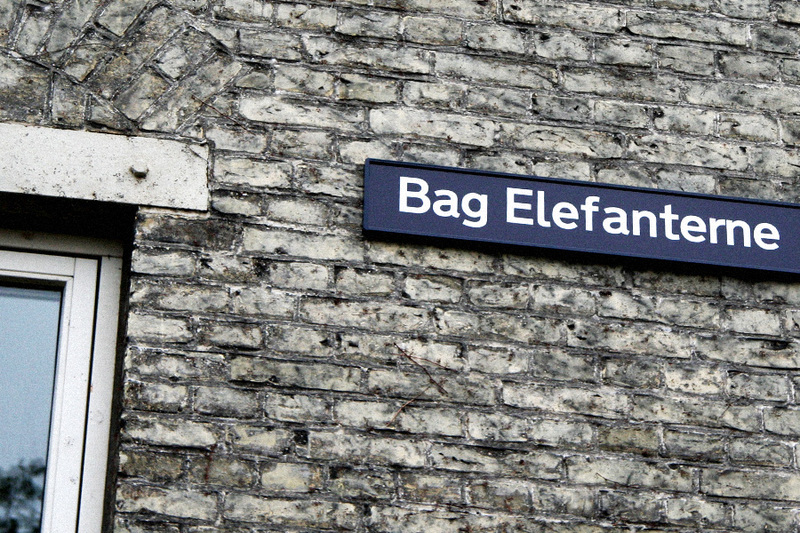 A street name referring to Carlsberg’s giant elephant statues. 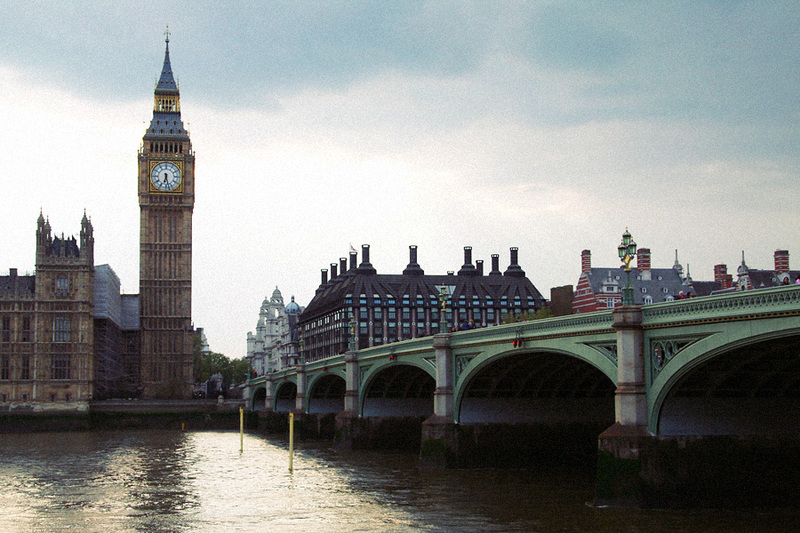 …and then we flew to London for a KISS-concert on the way home.